For all unpaid positions (i.e. 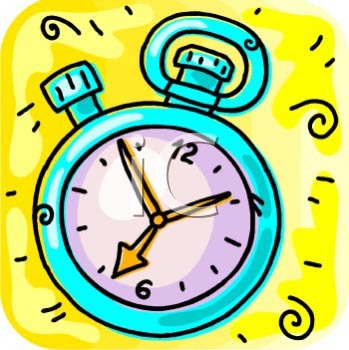 volunteer and for-credit), please fill out a weekly timesheet if instructed to by your supervisor. 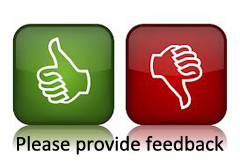 Please complete a semester evaluation each semester you participate. Click the resource link below for additional information.